My name is Teresa Oliver.  I am the founder and head photographer of Wild Hearts Creative Photography. Although I studied photography in college, it is on-site experience that is truly everything. I have been in the photography business for 13+ years. We are a full digital photography studio ready to capture your special memories! We photograph families, children, seniors, engagements, maternity, and so much more. We specialize in weddings, and we are open to photographing any special occasion or event. We have 3 photographers for those busy events so as to be sure to capture every moment, from posed and propped to even the most candid and random of shots. Please consider us to join you in capturing the milestones in your journey through life. We will be happy to photograph the truly expressed ‘you’ and to capture your most fond memories creatively.